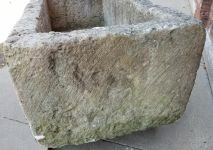 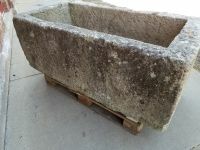 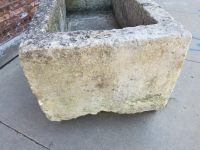 A large French late 18th/early 19th century carved rectangular-shaped limestone trough with thick walls, lovely coloring and a deep interior perfect for planting. 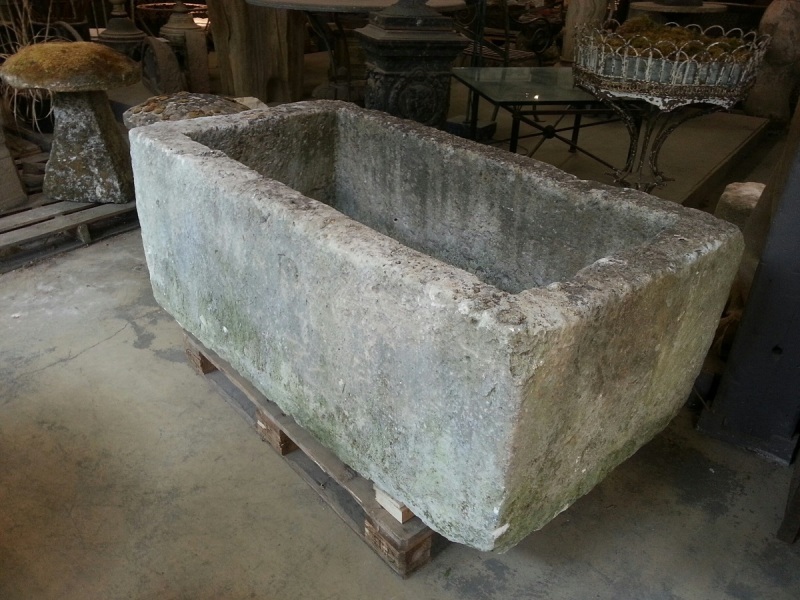 Historically used for the watering or feeding of livestock, troughs can often be found in rural areas and incorporated into fence lines along public roads. They make wonderful naturalistic planters or alternatively, used as water features.